Despite cutting multiple corners, the Asus TUF FX705 is an interesting gaming notebook with a good balance of cost and performance. Find out in this review where the 17-inch model shines and which weaknesses have to be taken into account. Positive: Modern design; powerful processor; big screen; excellent display; comfortable keyboard; good cooling and silent system. Negative: Uncomfortable keyboard; high price. 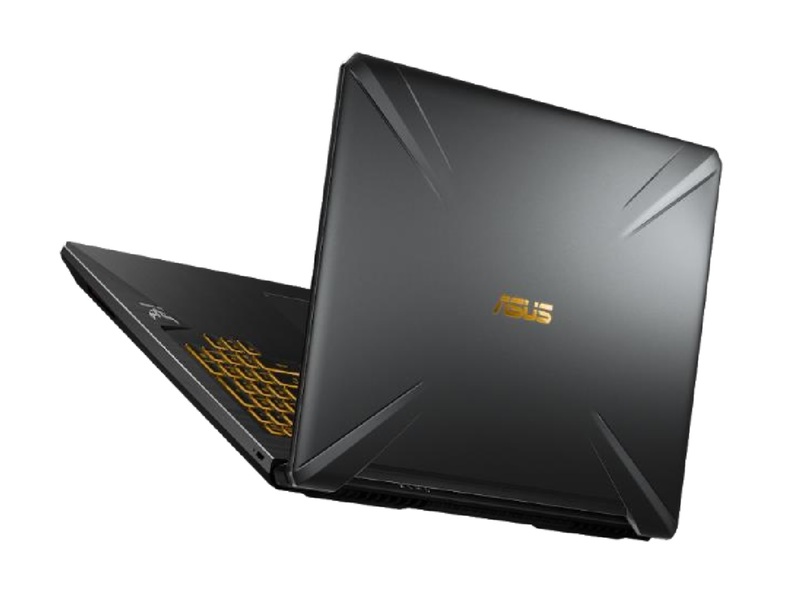 Positive: Powerful hardware; high gaming performance; good price; beautiful design. Negative: No memory card slot.